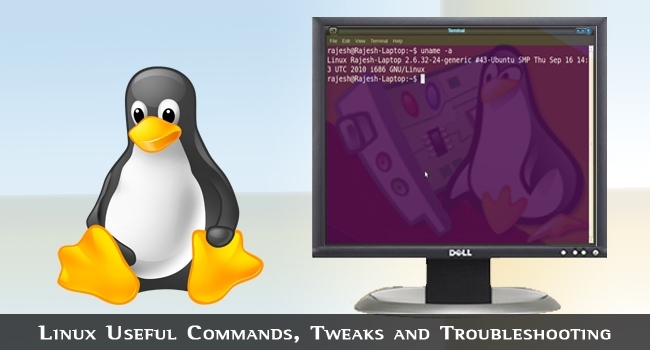 Linux is an computer operating system assembled under the model of free and open source software development and distribution. 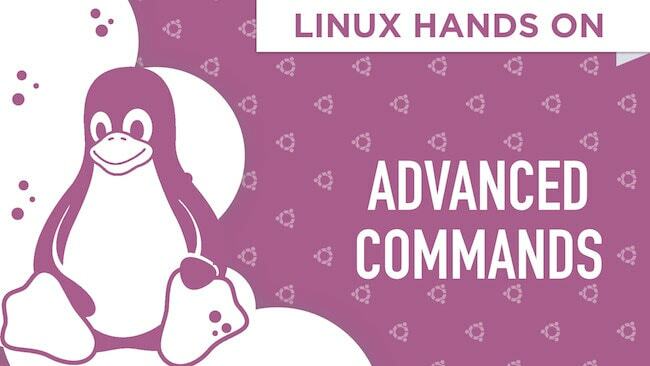 Here we’ll cover tutorials on several topics related to Linux. 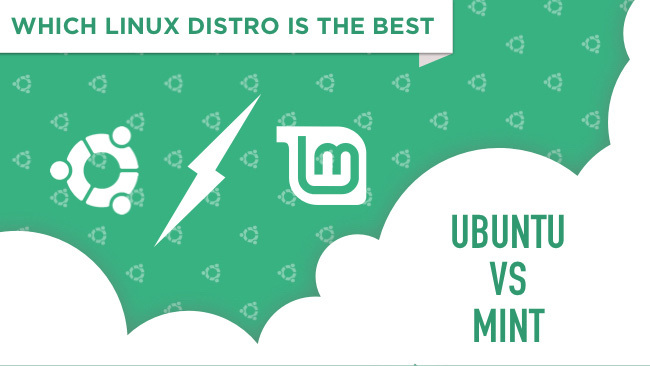 Linux Mint vs Ubuntu – Which Distro Should You Choose? 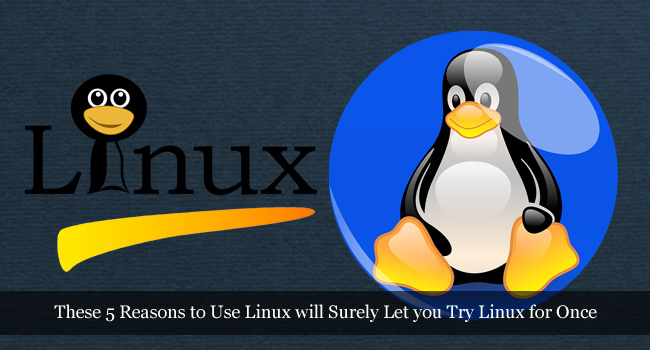 The Linux Project started as a hobby for Linus Torvalds, for little did he know at the time - he had ..
Over the past decade, Linux has grown from an alternative operating system for enthusiasts into an ..
Linux is a UNIX-base operating system. 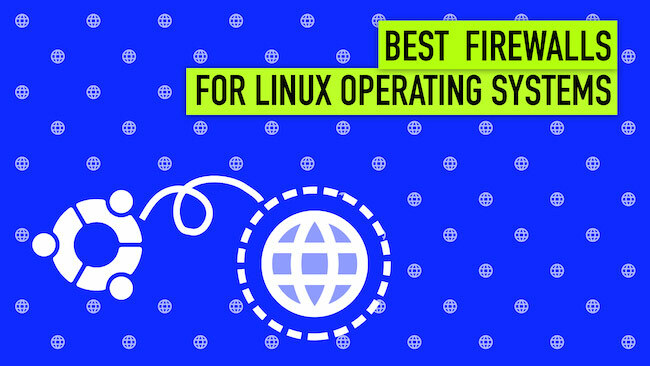 Its original creator was a Finnish student named Linus ..
Linux is quite possibly the only open-source project that has managed to change the world at an .. 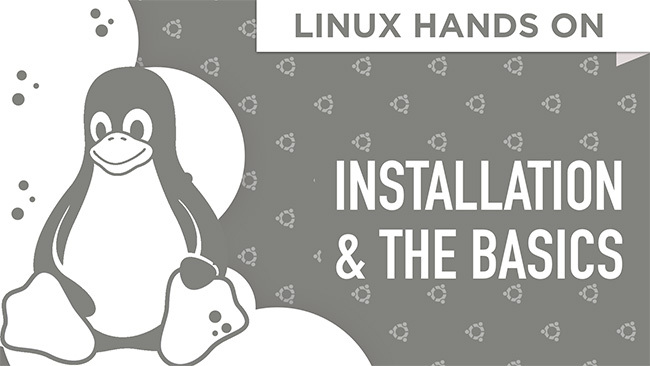 These days we come across various applications that are cross platform supportive. Yet there are .. 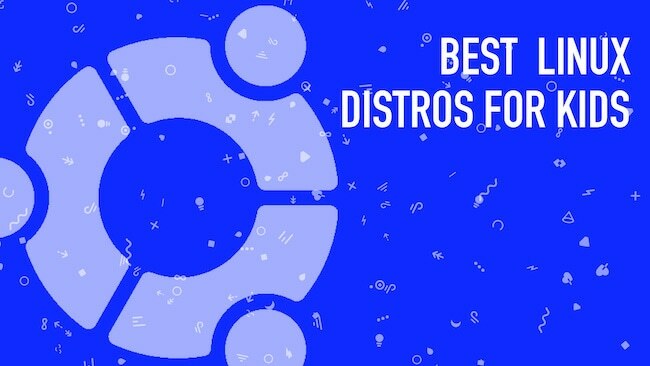 There is one thing I personally love about Linux: it's diversity! It’s never wrong to say that .. 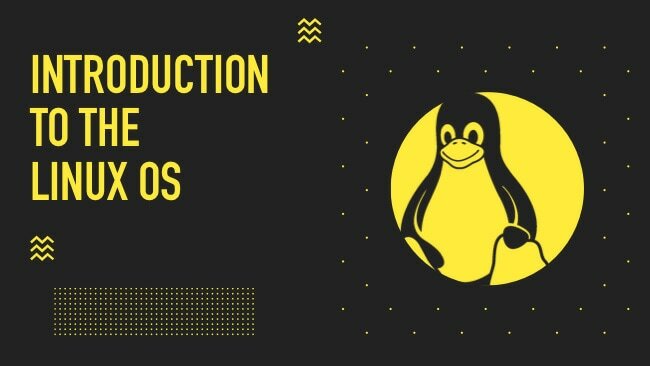 Since the past 3 weeks, I've hopefully marinated your brain with all the Linux goodness that you ..
Last week we kicked off our Linux Hands On series with a goal to create a structured series which ..
As technology advances every day, it decreases our dependency on manual, analog systems. 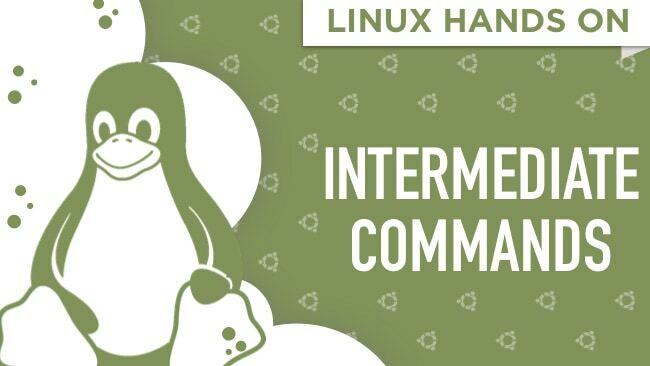 But as we ..
Linux is a name very fondly held by many computer purists and enthusiasts. 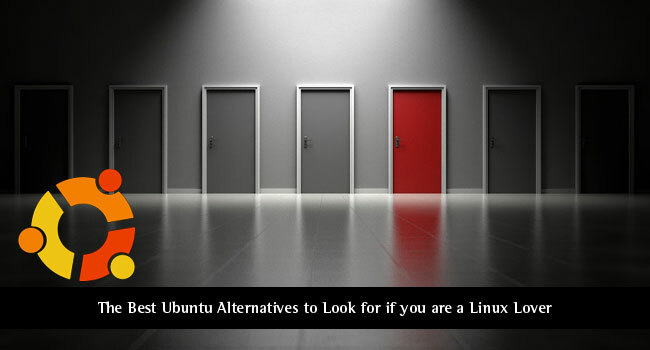 Often the choice of ..
Why should I use Linux? 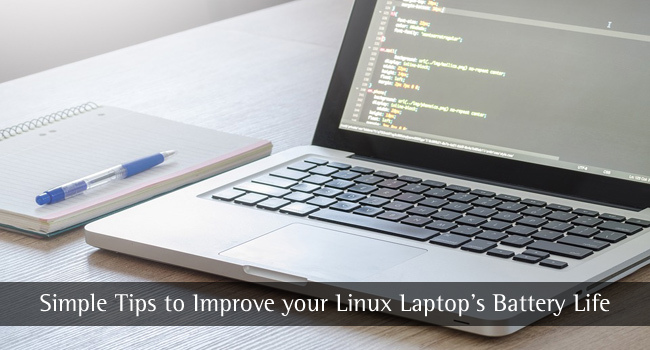 Whenever I listen to this question, I often give multiple reasons to use ..
Let’s begin by getting familiar with something; basic but a bit off-track! 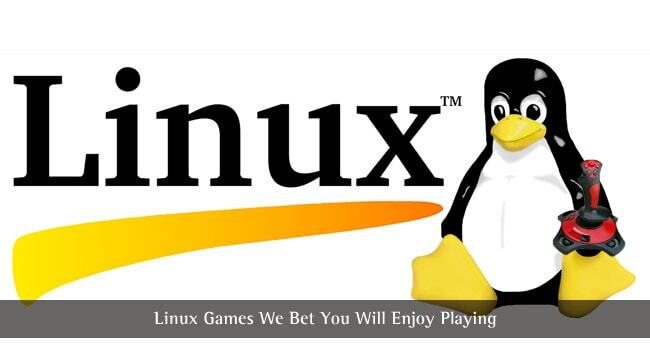 Have you ever got ..
How to Play Windows Games on Linux and is Linux Better for Gaming? 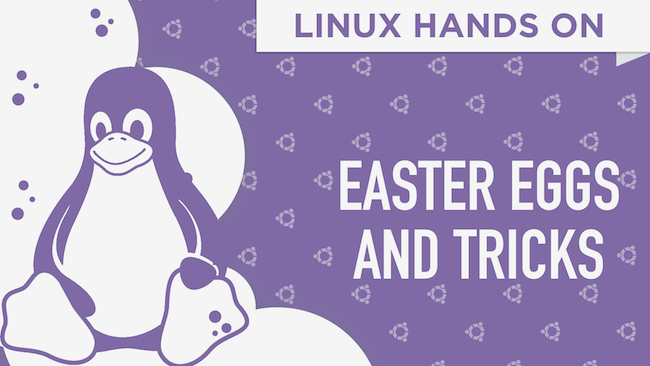 When it comes to avid gamers playing Windows games on Linux is not a big deal. 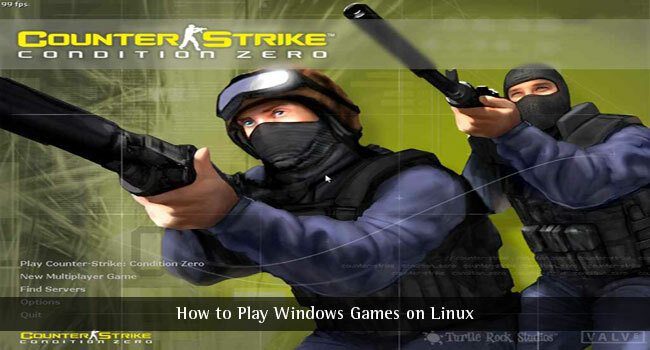 Despite the fact that ..
Windows has been the go-to operating system for PC gamers ever since PC gaming became mainstream. 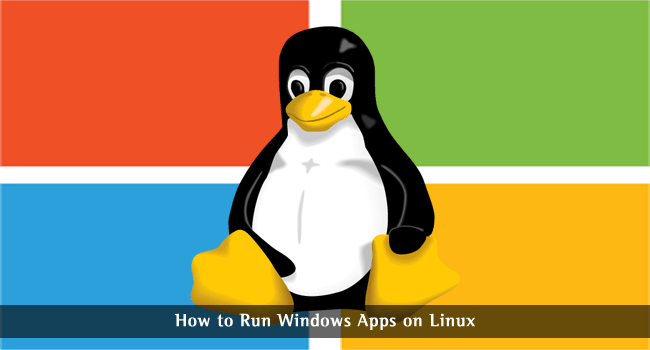 ..
Linux is fast being seen as an open source alternative to Microsoft's more popular Windows operating ..